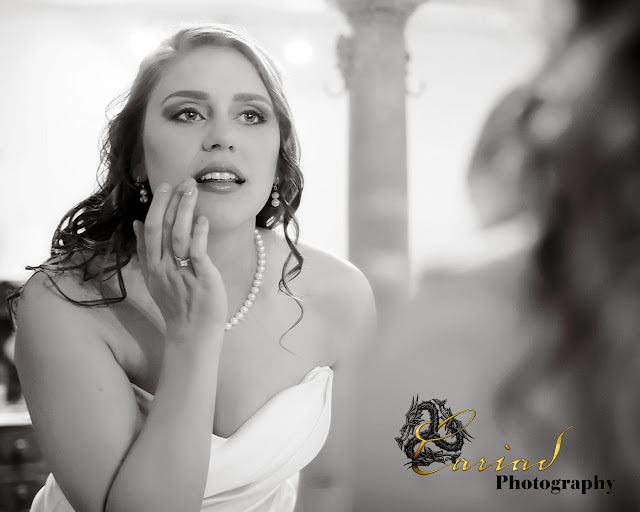 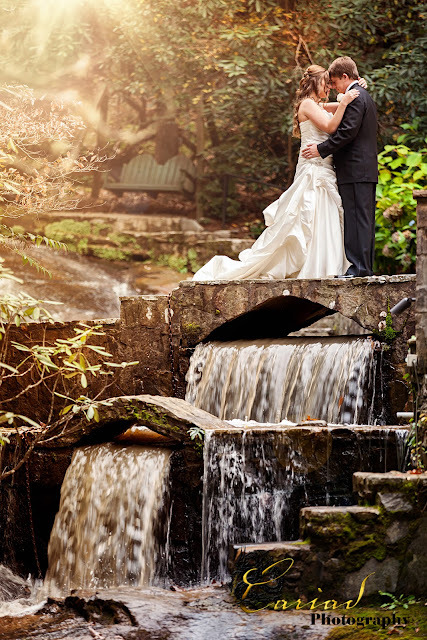 Cariad Photography Blog: Jamie and Matthew's Wedding at Chota Falls. 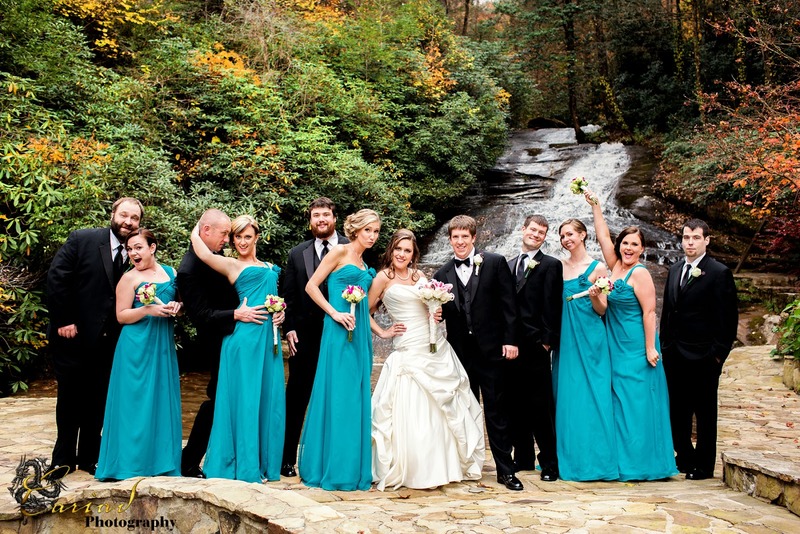 Jamie and Matthew's Wedding at Chota Falls. 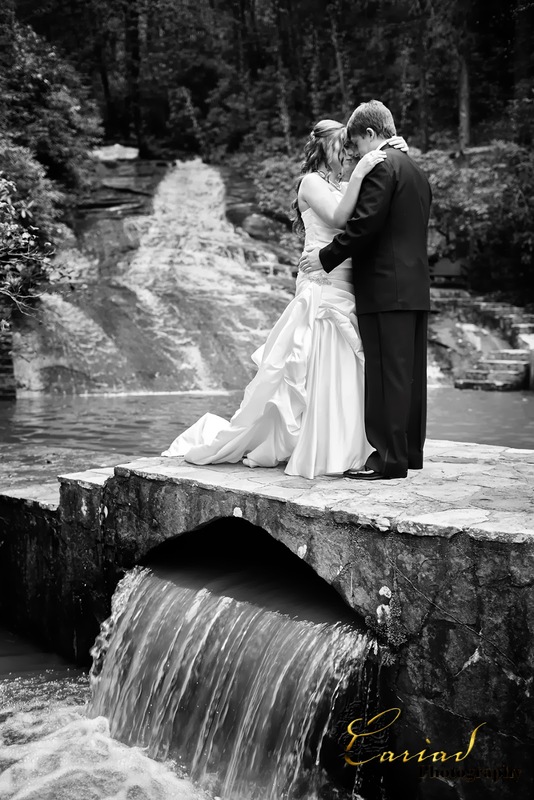 Another one of our beautiful weddings at Chota Falls. 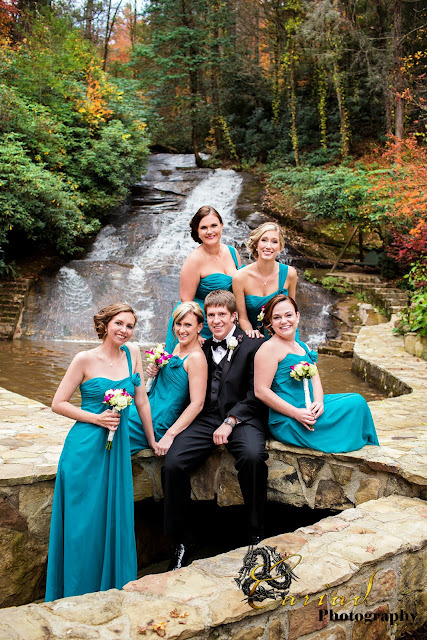 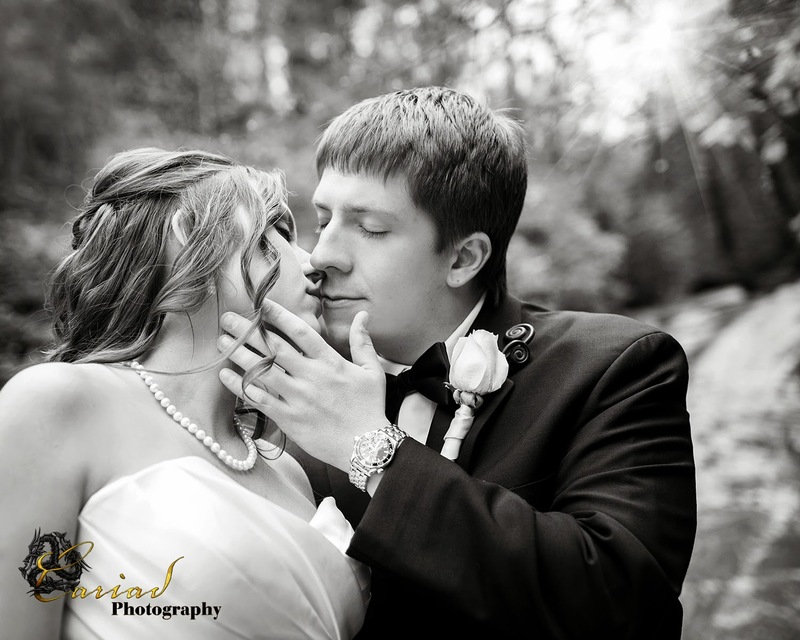 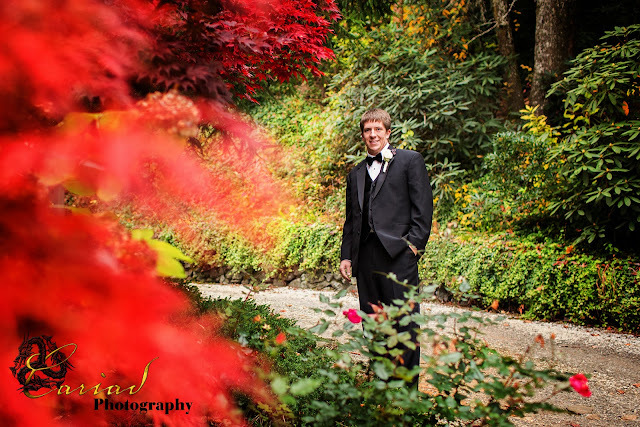 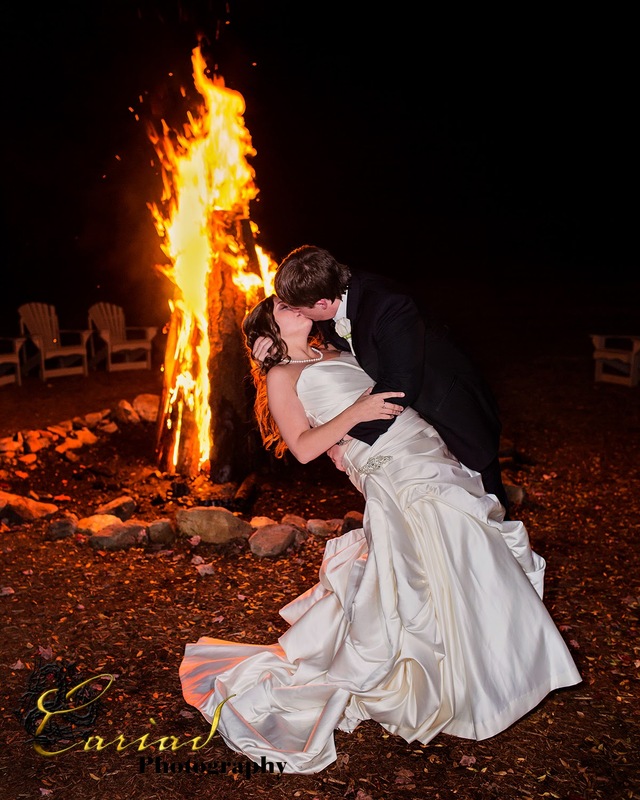 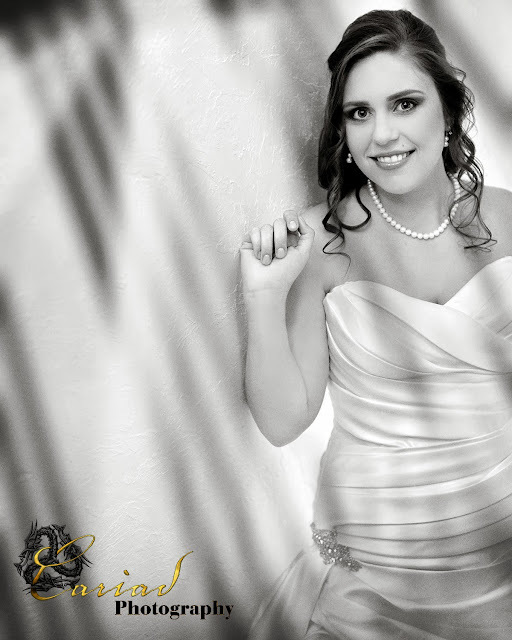 We shoot wedding all over the Southeast, but we are primarily Atlanta, GA and North GA wedding photographers. North Georgia Wedding in the Rain.